Exciting stuff! 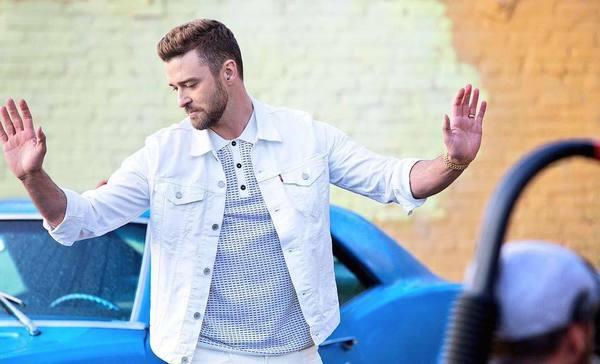 Not only does JT's Official Video for 'CAN'T STOP THE FEELING!" have over 43 million views and counting, it's also hitting huge milestones! Made the fastest trip to #1 on radio songs for a male artist since Michael Jackson's "Black or White" (25 years). Marks JT's 5th solo #1 on the chart. Marks the most #1's on the Pop Songs Chart for a male, surpassing Bruno Mars. Marks JT's eighth solo #1 on the chart. Marks the fastest rise to #1 by a male artist, surpassing Pharrell Williams' "Happy". Ties Adele's "Hello" for the fastest rise to #1 on the Adult Pop Songs Chart, and is JT's third solo #1 on the chart. #1 airplay in 11 markets including UK, Canada, Germany, Australia, Japan, Ireland, Italy, Netherlands, Denmark, Norway, New Zealand. This song is amazing ! I love this song! My son is five years old, he dances and listens again and again. I love Justin! I´m your fan. I LOVE The song - Good job.